Energizer Speciality Alkaline Batteries are designed to keep your devices running for longer. 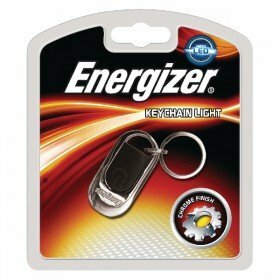 Providing power that is consistent and long-lasting, each battery provides you with fantastic value for money. 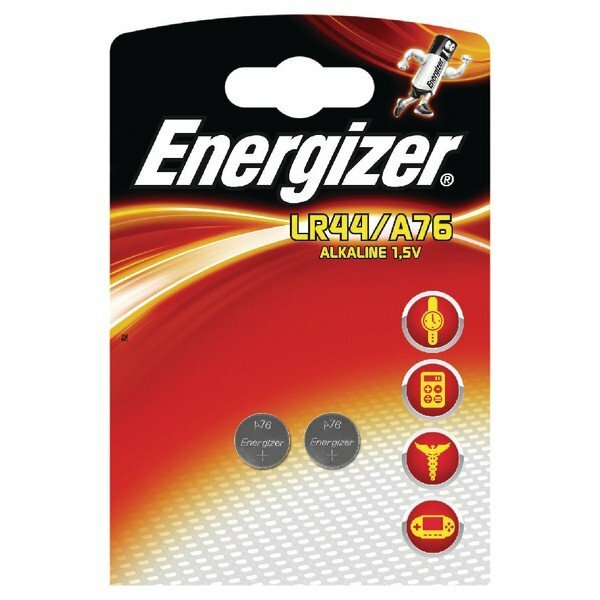 The LR44/A76 batteries are for speciality use, perfect for watches and other devices that only require a low 1.5V voltage. Provided to you in a twin pack, these batteries can be stored for up to 2 years without any reduction in the level of quality.